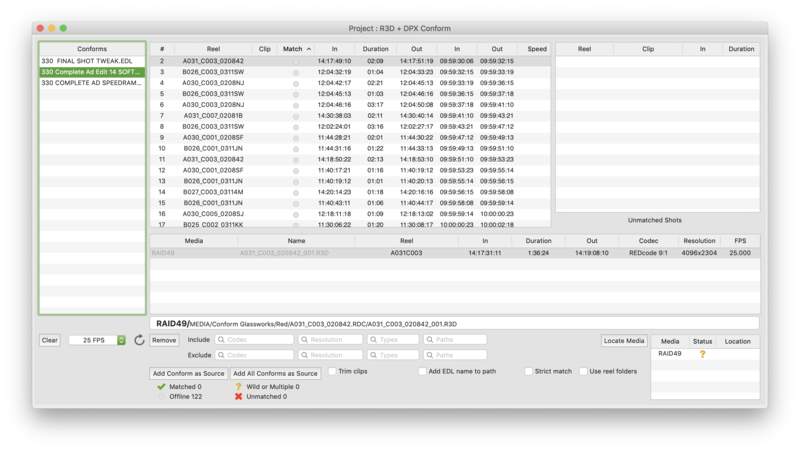 YoYotta create macOS workflow software for the production and post industries. 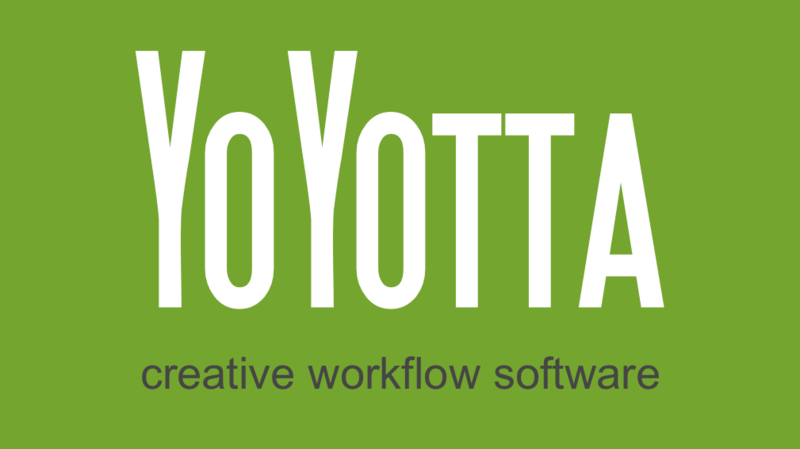 We are based in Greenwich, London and our software is also called YoYotta. Plus it is a free update for existing licenses ! 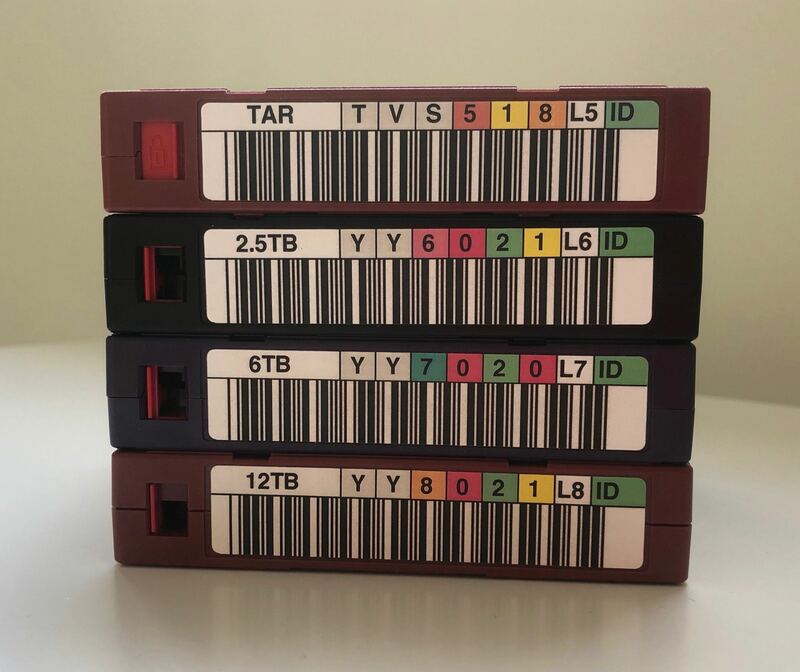 Create cross platform LTFS archives using LTO-8, LTO-7, LTO-6 or LTO-5 tapes.